Mine: I have not scene any of the other versions and maybe this suffered from too much build up. 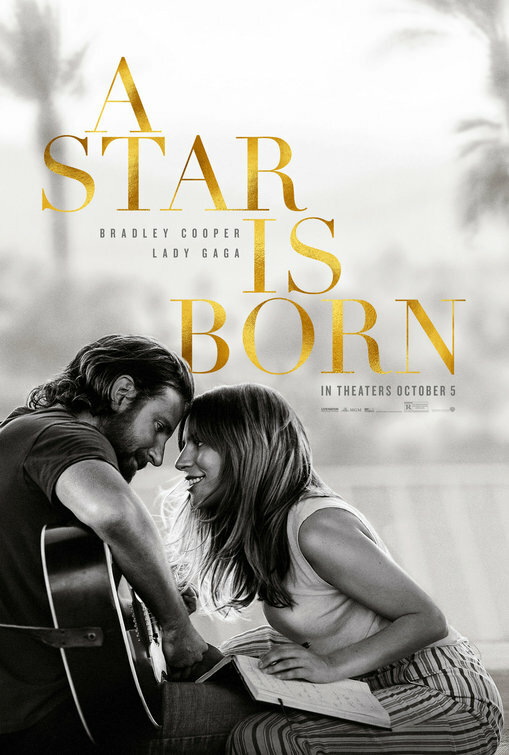 This was a completely predictable story about one dimensional characters..Lady Gaga is decent, playing a version of herself. the whole shorty is tedious and unpleasant. Way too long. Leonard Maltin/Plot synopsis: A musician helps a young singer find fame, even as age and alcoholism send his own career into a downward spiral.